Creative Flooring Solutions will come to you for a free in-home estimate and flooring consultation. If you are looking to have new hardwood floors installed and want real hardwood floors finished on site with custom staining techniques and durable finishes, then you've come to the right place. 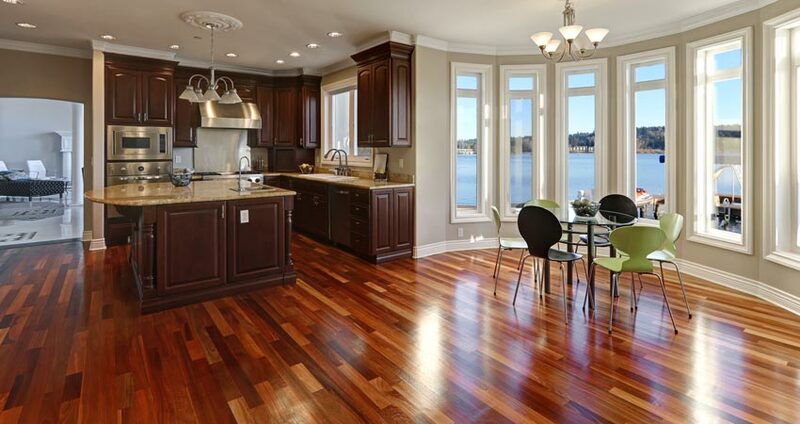 Hardwood flooring is trending now more than ever. They provide an elegance, beauty and warmth that other floor coverings fail in comparison. Hardwood floors require minimal maintenance and will last a lifetime with proper care. Since we use 100% real hardwoods, the floor can be sanded and refinished over time to bring them back to new. You can even change the color and finish down the road. As a flooring installation company, we know the professional techniques to install the right hardwood floor for lasting beauty. We offer a variety of wood species, colors, and finishes to suit your needs. Check out some of our hardwood floor work. Call us today to receive a free in-home consultation and discover how a hardwood floor installation can improve your home. Hardwood floor installation costs may be less than you think. Hardwood floors enhance the look and value of your home. Not only do they add elegance, but hardwood floors also had a sense of warmth. Allergy sufferers will also appreciate hardwood floors because they do not trap dust, pet dander, pollen and other particulates. Hardwood floors are more cost effective than carpet given they do not need to be replaced and can be refinished if they ever do get scratched or worn. CFS did an amazing job on our hardwood floors. We had them refinished by someone else who did an awful job. I called Jason and spoke to him about the issues we were having. He was very knowledgeable and honest. He wanted to fix our floors and do it correctly. His team came in and fixed the issues the first company left behind and made our floors beautiful! Jason was very responsive. His team, specifically Bobby, was very polite and respectful of our home. He was more than qualified to do a wonderful job sanding, buffing and shining the floors. Very little dust was left behind. I highly recommend this company and team of employees. Creative Flooring Solutions is a wood flooring company in Durham, North Carolina and provides beautifully installed hardwood flooring and hardwood refinishing to the Triangle. 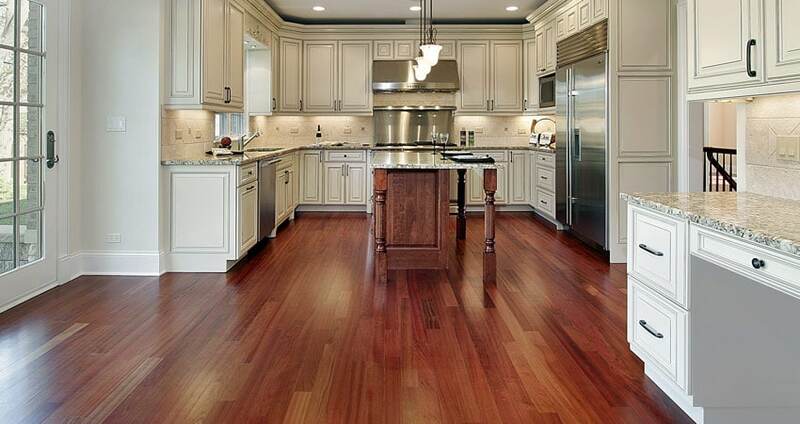 We take great pride in being Upstate North Carolina’s premier flooring installation and refinish company.